Right Move Storage offers a wide variety of storage options, including both climate controlled and non-climate drive up units. 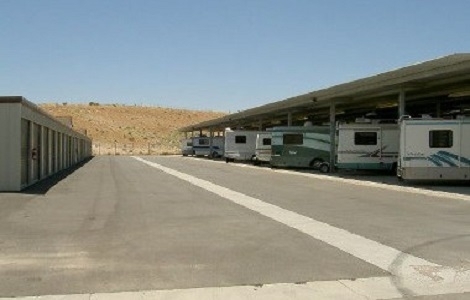 The facility is secured through the use of video surveillance and electronic gated access. Tenant access is available from 6:00 AM to 9:00 PM 7 days a week. We also sell moving and packing supplies to make your storage experience that much easier. *See manager for details regarding special. I told them I needed to move in on 1/15/17 and the guy said I was set to go when I went to move my stuff in my code didn't work!